Update - BOB now does Burgers too! From Wednesday 23nd April Borough Market will be providing open air eating (& takeaways) from a group of suppliers including the amazing B.O.B. 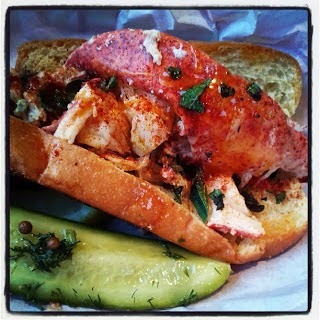 's Lobster (Lobster Roll pictured above), Gyoza’s duck wraps, Northfield Farm's traditional breed steaks, Gastronomica's Italian charcuterie boards, Portena's Argentinian street food, Dulche de Leche's cheesecakes, and Richard Haward's oysters. No booking, just rock up, on Wednesday - Saturday evenings. "With warmer weather on its way, we’re excited to announce that our summer pop ups are back, with some new additions this year! 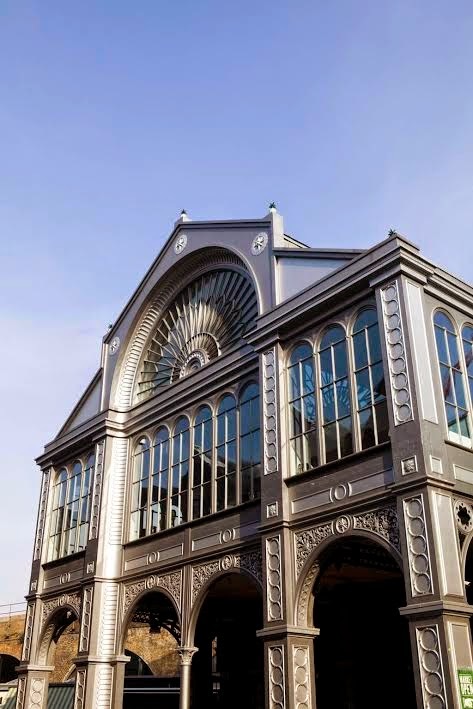 From 22 April-27th September, six pop up stalls will be installed below the portico of the picturesque Floral Hall, bringing vibrancy to the space as the market's trading day comes to a close. With a varied selection available from 7-11pm, our al fresco offering will be perfect for soaking up the atmosphere while relaxing and sharing good food and wine. 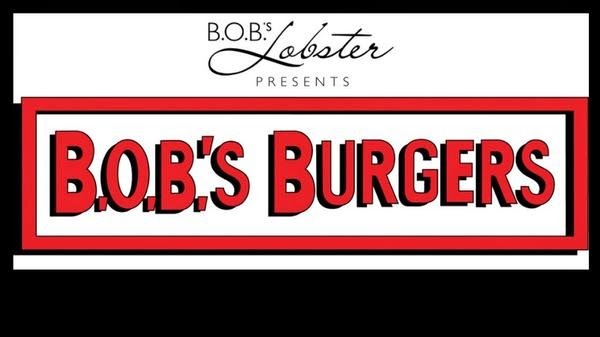 Back by popular demand will be B.O.B.’s Lobster, operating from a customised 1957 VW Campervan. Mouth-watering lobster rolls, decadent lobster mac n’ cheese, and fresh tuna sashimi tacos will feature on the menu. Or if you fancy more oriental flavours, then check out our L’ailolive, who will be serving up their popular Gyoza’s, aromatic duck wraps and stir fry egg noodles. Northfield Farm will be on hand offering their 'Best of British' menu, with traditional breed steaks, marinated in red wine and garlic, accompanied by duck fat chips or dripping roast potatoes. Nom. Gastronomica, on the other hand, will have a whole host of Italian charcuterie boards and cheeses available. Authentic Argentinian street food will be provided by Portena, as well as their sweet treats including Dulche de Leche cheesecakes. And if all this wasn’t enough Richard Haward will be serving up his famous oysters. Perfect with a glass of fizz."